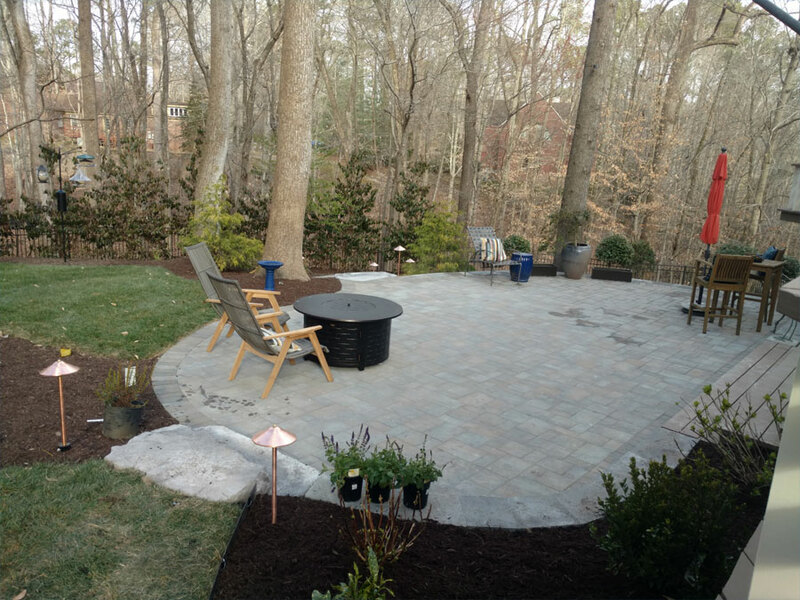 TSP Lawns & Landscapes is a full service lawncare, landscaping, grading and patio design contractor located in Yorktown, VA. TSP services the greater Hampton Roads area of Virginia including Yorktown, York County, Poqouson, Poquoson, Carroliton, and Newport News. 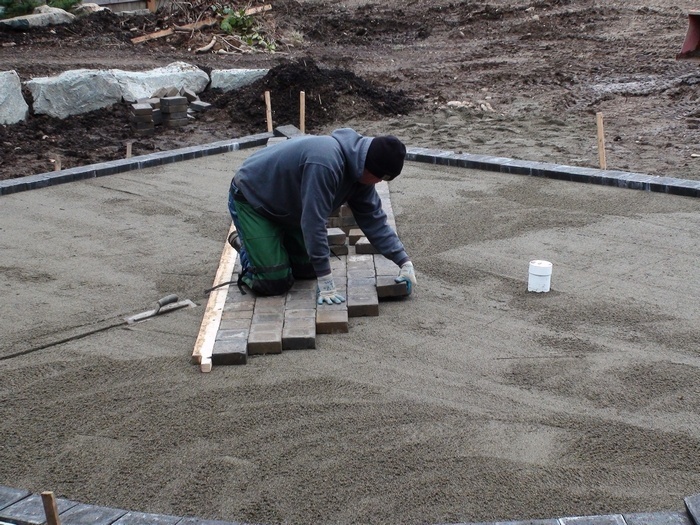 In addition to lawn care TSP offer custom landscape designs, patios, grading, irrigation systems, outdoor kitchens, and landscape lighting. If your looking for a quality landscaping company please consider TSP Lawns and Landscaping. At the young age of 15, Tye S. Peters, founder of Tye’s Lawn Care and President of TSP Lawns & Landscapes, Inc. had a problem; one that many teenage boys have. He wanted more than his allowance would cover. 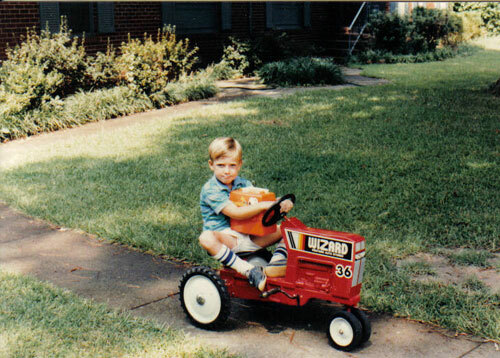 In order to rectify this problem, Tye decided he would start mowing lawns in his neighborhood and for his family in Yorktown, VA.
As his customer base grew, so did the requests for different services. With his entrepreneurial mind, Tye began researching and educating himself on different services, tools, machines and opportunities to better serve his customers. To ensure proper handling and attention to detail, Tye looked for seasoned and educated leaders. Mike, TSP’s Operations Manager, has been with Tye for many years. TSP’s crew leaders are trained and experienced experts that are ready to serve you, year round, for whatever your lawn needs may be. The team leaders each manage their own tasks and crews efficiently, ensuring proper safety and training is given to all of TSP’s team members. As TSP Lawns and Landscapes, Inc. continues to grow, TSP is becoming a lean, mean, streamlined company that strives to provide our clients with hassle free lawns as well as being the company you trust to create your personalized outdoor oasis.